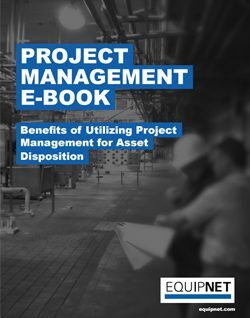 Our corporate clients are able to gain visibility across their organizations using EquipNet’s proprietary Asset Redeployment Management System. 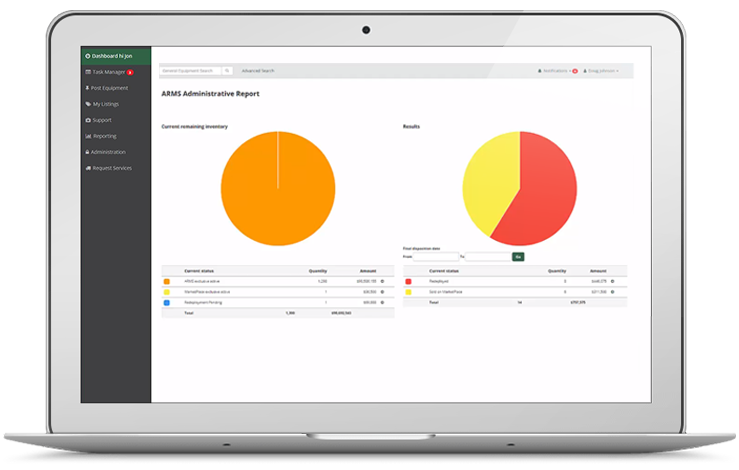 ARMS™ is a secure web-based interface that allows clients to proactively identify, post, track, redeploy, and sell surplus or idle equipment. Fully customized ARMS™ software program to fit the specific needs of your company. Increased control of your surplus equipment which may be hidden in your company’s warehouses, back rooms, and other storage locations. Avoid purchasing equipment you may already have by identifying redeployment opportunities to support capacity needs. 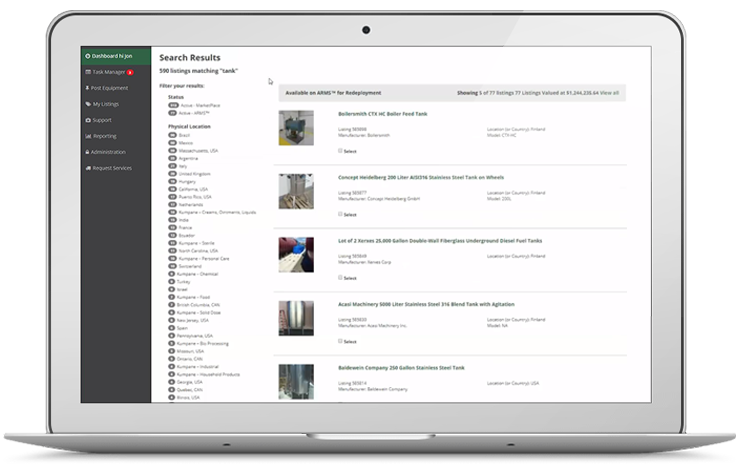 Real-time reporting shows redeployment savings, items listed for redeployment, items listed for sale, sales revenue, and more. Password-protect all of the sensitive information about your assets and keep it accessible to individuals you choose to authorize. Keep a consistent, documented audit trail to maintain control and compliance. 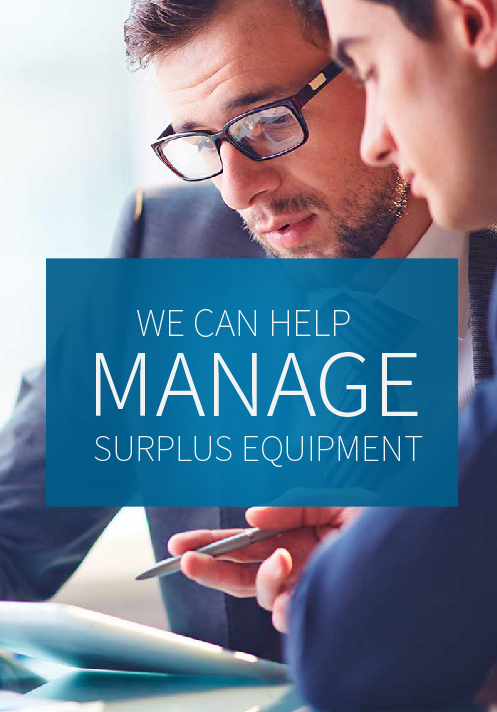 Decrease waste and increase savings by redeploying surplus assets internally. On average, our redeployment program keeps 750,000 lbs of equipment out of landfills each year. Gain access to EquipNet’s hands-on training from our expert Project Management team, including ongoing phone-based technical assistance.